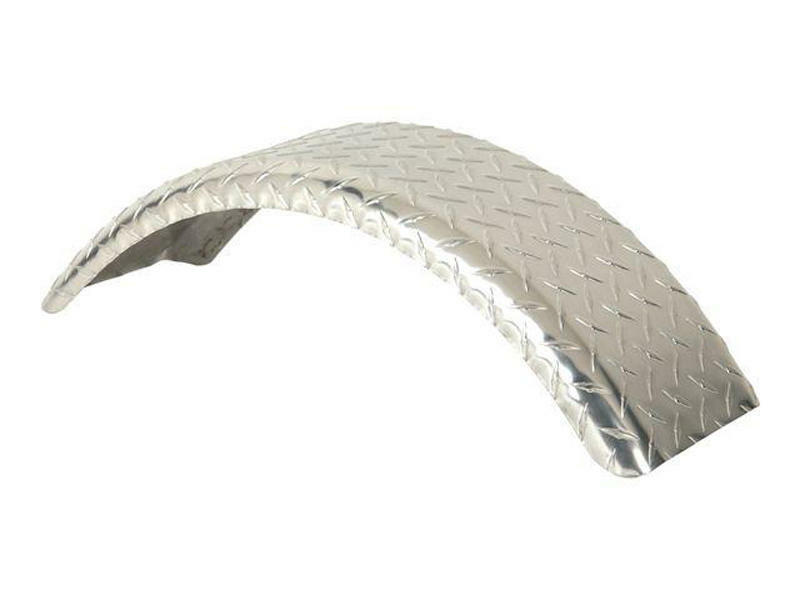 Give your trailer a stylish new look with britetread aluminum fenders. Constructed of rust-free 14 gauge (.080) aluminum diamond plate for great looks and a non-slip surface. Fender has protective PVC coating on one side.